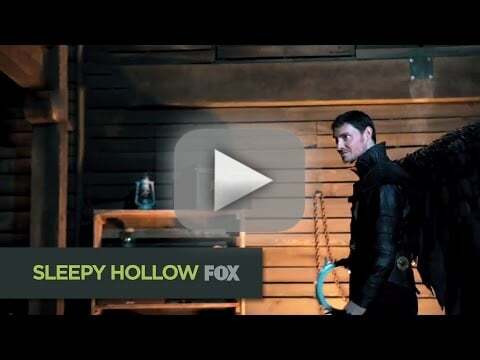 We are just a couple of weeks away from the all-new Sleepy Hollow Season 2 Episode 12. Doesn't it seem like ages since Henry struck Moloch down leaving us with one of the most shocking cliffhangers ever? Are you still upset they killed off Captain Irving? FOX has released just a handful of photos from the upcoming installment; including a couple that feature a new ally. It goes without saying that our heroes will need to regroup after defeating Moloch, but will this new ally – an angel named Orion – join the cause? And, is he who he says he is? Elsewhere, Katrina holds out hope that there is still some humanity left in Abraham. What is Kat playing at? Remember, if you need to catch up you can watch Sleepy Hollow online right here via TV Fanatic! 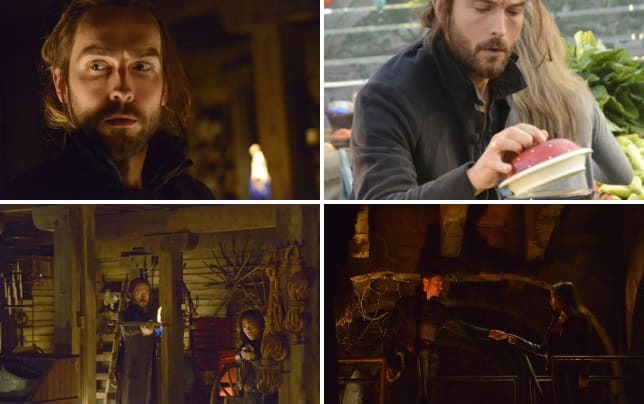 Sleepy Hollow Season 2 Episode 12 "Paradise Lost" airs on Monday, January 5 at 9/8c. Check out Orion in action and get a better look at the remainder of the season in this exciting clip.